In this short clip, film maker Li Feifan discusses his 40-minute documentary Future Armageddon, which was recently screened on national Chinese TV. 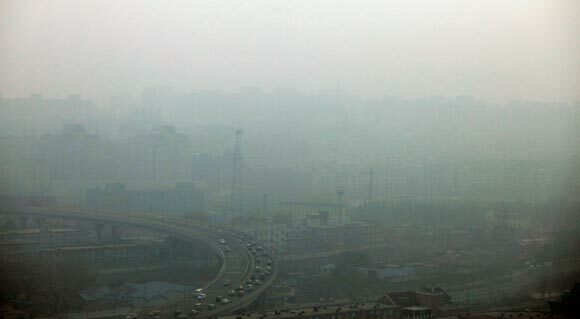 Li spent two months filming in the city, when the pollution levels were 30 to 45 times above the recommended safety levels. New restrictions are being drafted, but are speculated to not change much. In 2000 similar guidelines were proposed with little enforcement, according to reports from The Guardian.